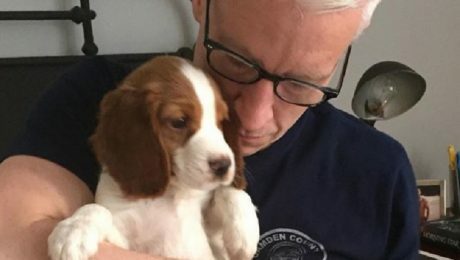 March 23 is National Puppy Day! 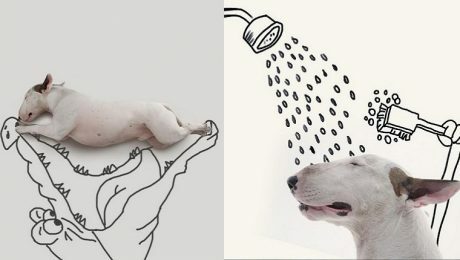 Prepare to be inundated with pictures of puppies. 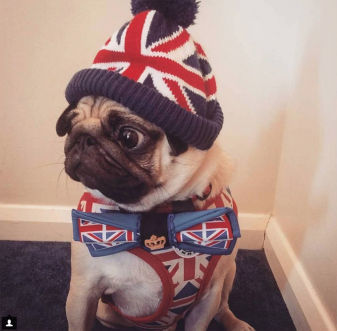 To celebrate we created a gallery of 30 of the cutest and most adorable puppies from Instagram! 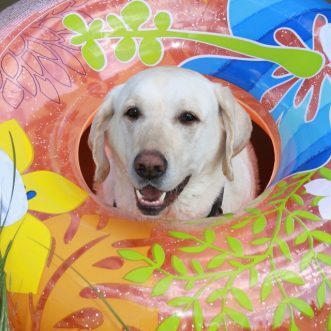 I posted a pic of my dog on Instagram with #snowface and found over 25,000 pictures--mostly of dogs--already shared on the site! 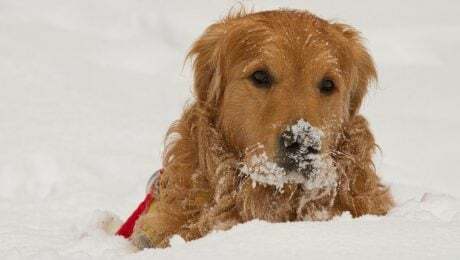 Here are some of the cutest dogs with snowface on the internet! 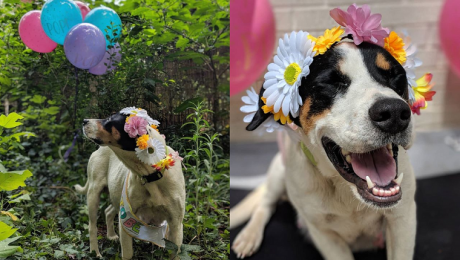 A volunteer took in Ima, a three-year-old hound mix, as a foster and gave the mom-to-be a beautiful maternity photo shoot that will hopefully help her and her puppies find forever homes. Is That A Sheep Or A Dog? Poodle’s New Haircut Goes Viral! 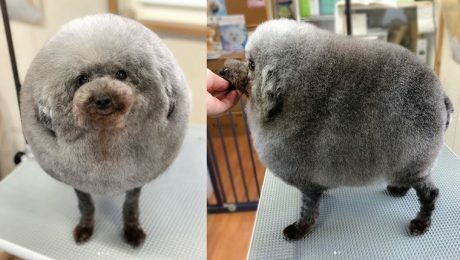 A little Poodle named Sesame is giving new meaning to the word "Sheepdog" after a picture of her new haircut went viral on Instagram. 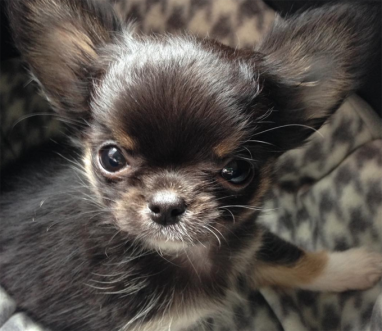 Are you looking for name inspiration for a Chihuahua? You came to the right place. 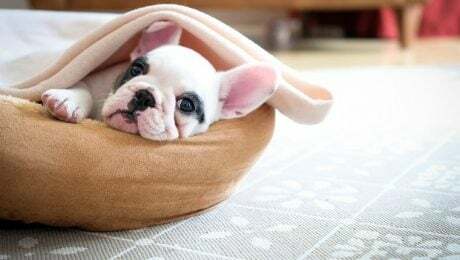 Here are 30 Chihuahua names straight off Instagram! 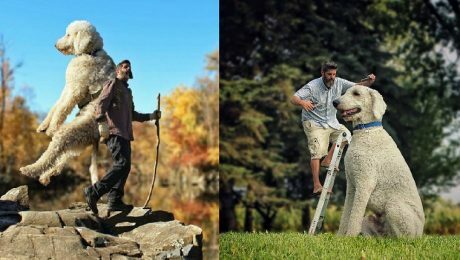 Photographer Christopher Cline posted pictures of his dog Photoshopped to look enormous on Facebook and Instagram. The photos have gone viral. 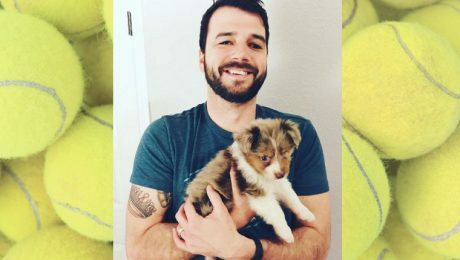 A man who has been blind in one eye since the age of 15 adopted a one-eyed puppy. Now the two are best buddies. 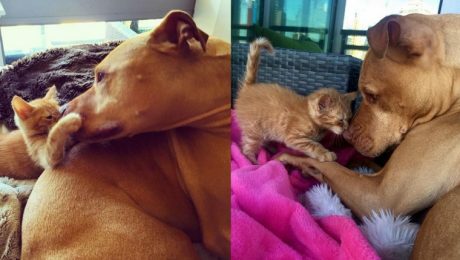 A Pit Bull named Bubba was overjoyed when his owner brought home a kitten sister named Rue. Now the two are inseparable. 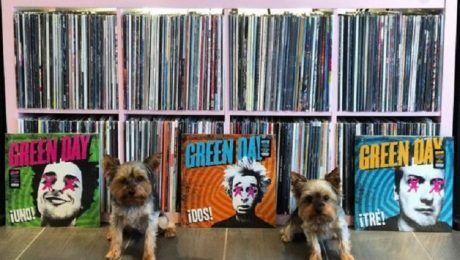 Bandit and Fiesta pose on Instagram in front of their owner's extensive record collection. With over 20K fans, they're rocking out with the rest of the internet! 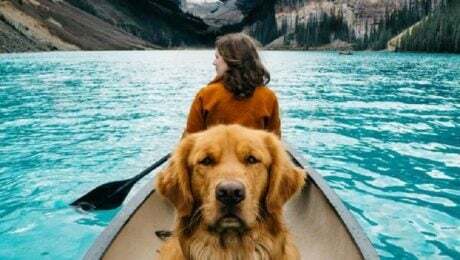 Aspen the Mountain Pup has gained a massive following on his Instagram page where his owners chronicle his adventures in the mountains. Serena Williams first got Jackie in 1999 when Williams was only 17 years old. 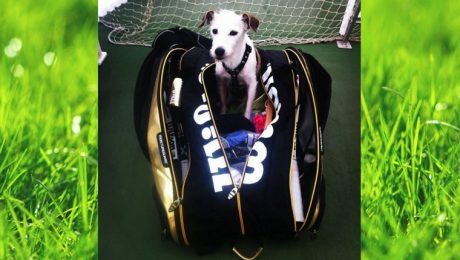 She posted a moving tribute on Instagram to her beloved dog.